"Help…murder." Those were her brother's last words before their phone connection was lost. 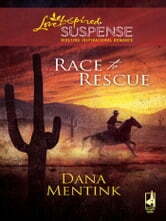 So Anita Teel rushes to Arizona to find her only relative right away. But no one–from his employer to the police–will take her seriously. 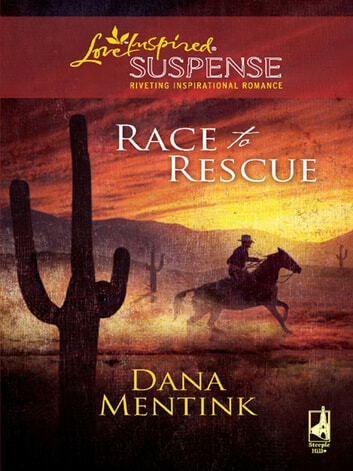 Except for Booker Scott, the hardened rancher whose heart she broke. Now, Anita has no choice but to put her fragile trust in Booker once again. As they race across the deadly desert, the rescue mission becomes a test–a challenge to see if they can overcome their pride, and their past, in time to save her brother's life.